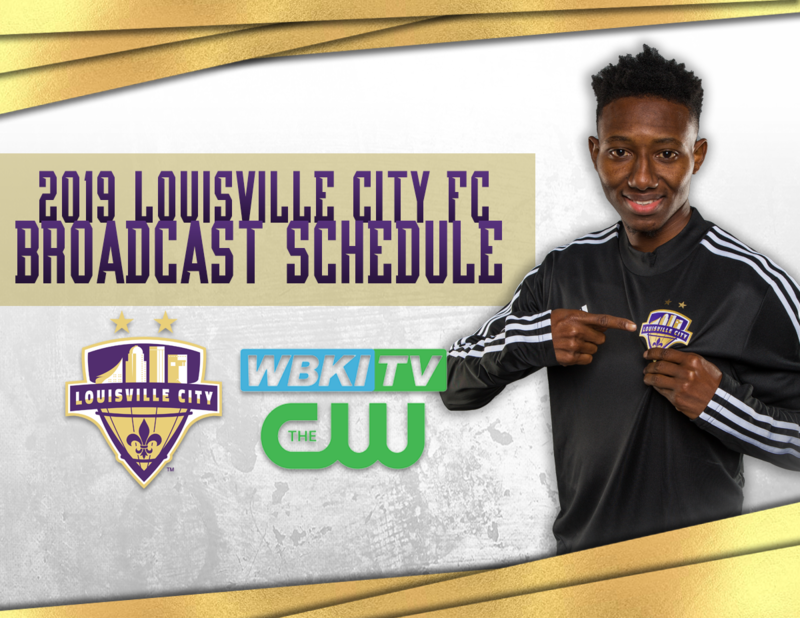 LOUISVILLE (February 4, 2019) – Louisville City FC and WDRB are excited to announce an expanded partnership for the 2019 season that will see all USL Regular Season matches shown on WBKI-CW, part of the WDRB Louisville family of networks. Since its launch in 2014, Louisville City FC has been committed to serving the community of Louisville and state of Kentucky as the lone professional soccer team. 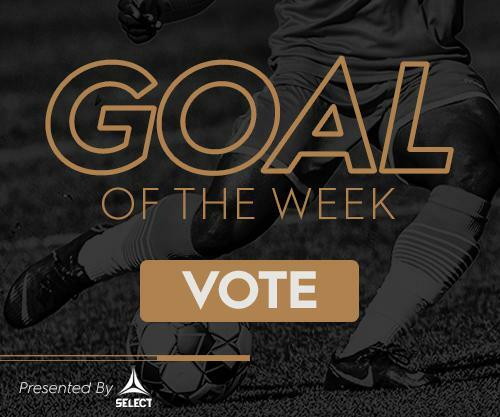 The 2017 season marked the third year of play for LouCity in the United Soccer League (USL), a professional soccer league based in the United States and Canada. On October 26, the Louisville Metro Council voted overwhelmingly in favor of a new soccer-specific stadium in the Butchertown neighborhood with a projected opening slated for March 2020.